Autumn has defiantly arrived in Hobart. Waterworks Reserve put on a crisp and windy show to celebrate the new partnership and the first walk with the Red Cross and the Wildcare Get Outside Program. 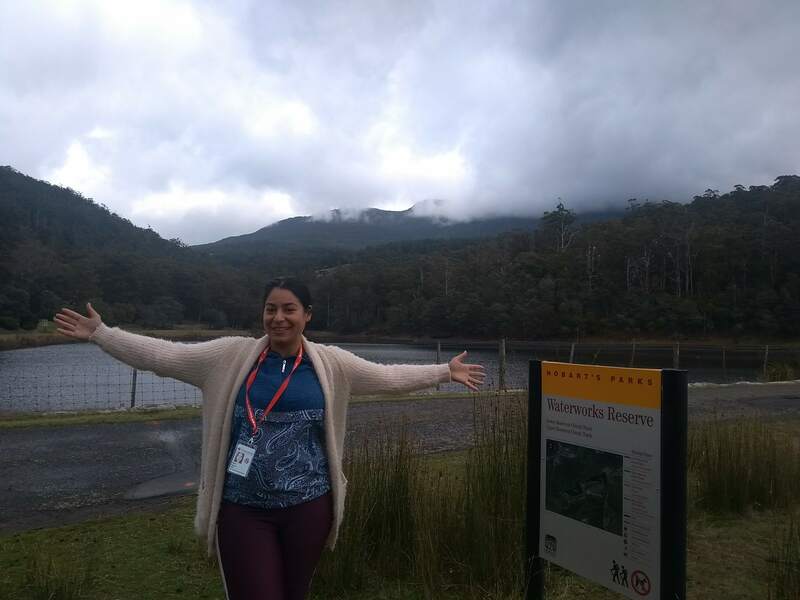 Red Cross Bicultural Health Workers are now working in partnership with the Get Outside Program to deliver regular monthly walks into Hobart’s parks and reserves. The Bicultural Workers assist the program with recruitment, ideas and planning, so that communities get the sort of experience that suits them best. “We want to provide targeted experiences for people. 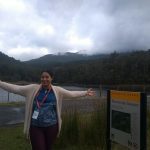 Young men will need a hike up a steep mountain to challenge them whilst woman with small children might prefer a picnic and a stroll along a hard paved path” said Jodie Epper Get Outside, Program coordinator. 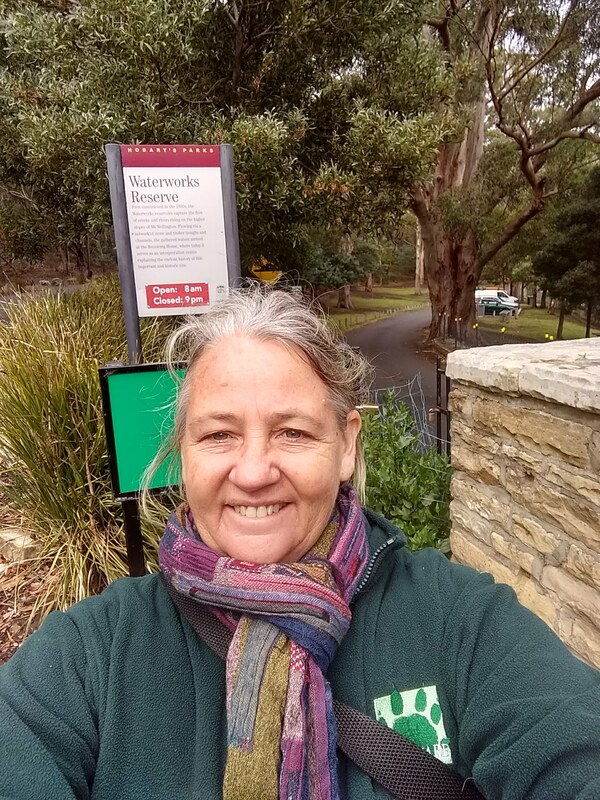 As we walked through the forest at Waterworks Reserve we were able to organise and agree upon our first four monthly walks. “Its amazing what you can achieve whilst strolling through the bush. 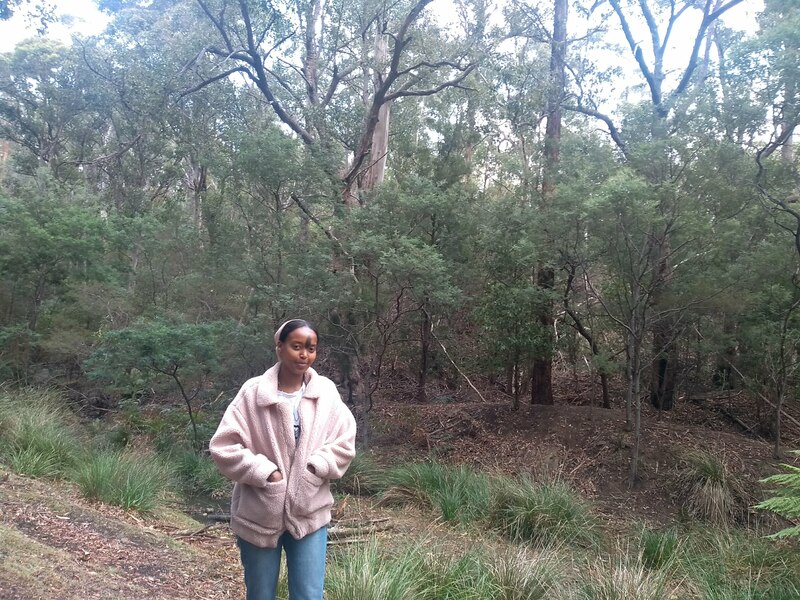 People are more relaxed and can think more clearly when surrounded by nature” said Jodie Epper. “I am very excited about this opportunity,” said one of the Bi Cultural Workers. “I can’t wait to get my community back to this lovely place” she said. 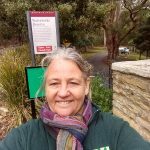 The Get Outside Program will be holding monthly walks on the last Tuesday (mostly) of every month for specific communities that live in Hobart. Check out the Wildcare Calendar for dates or better yet join the Wildcare Get Outside Branch for regular invites. 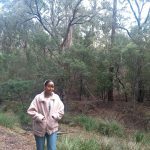 The Get Outside Program is funded by the Bennelong Foundation.